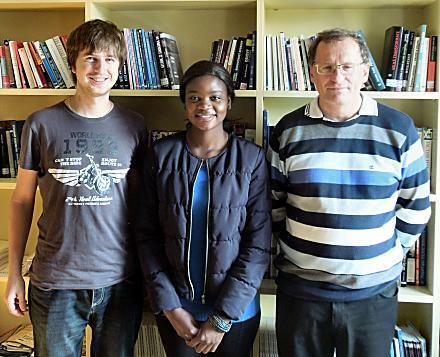 Rhulani Maluleke and Siphatise Dyongo are taking part in the 1st Semester of the MADM at the IEE/Bochum and will return to UWC/Cape Town again in January 2015. 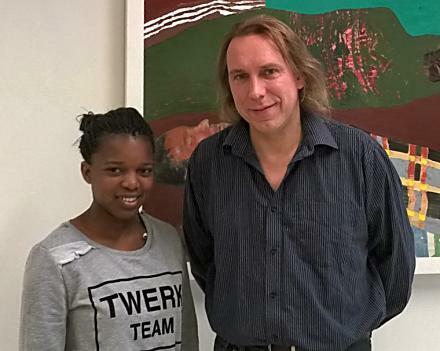 Already some time ago, the first south african student, Nomonde Mbhele, arrived in Jyväskylä. 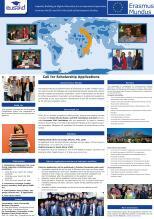 She takes part in the Master in Social Science (Specialization in Development and International Cooperation). Welcome! 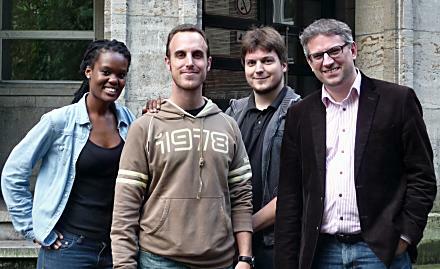 Yanda Bango and Broc Rademan arrived at the University Duisburg-Essen in order to start the Master in Development and Governance. Welcome! Xanani Baloyi, one of two EUSA_ID students starting with the Master in International Development Studies at Palacký University safely arrived. Welcome and good luck!